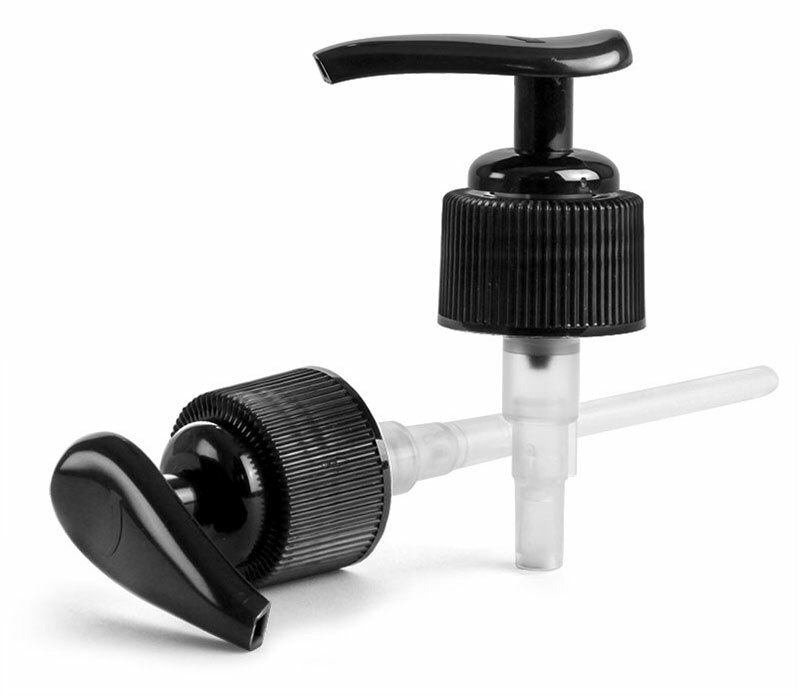 The black polypropylene lotion pumps have a locking slot within the cap and come shipped to you in the locked position ready to be applied directly to your container. The lotion pumps allow for high viscosity products such as lotions and liquid soaps to be easily dispensed. 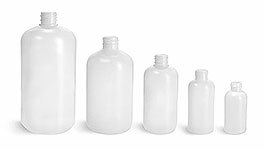 The black lotion pumps can be used with glass, plastic or metal containers, and supplies an even smooth stroke dispensing 0.5 ml. of product per stroke. 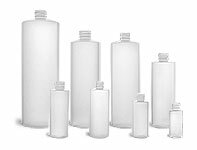 The lotion pumps are available to you in a 22/415 or 24/410 cap size with various dip tube lengths.